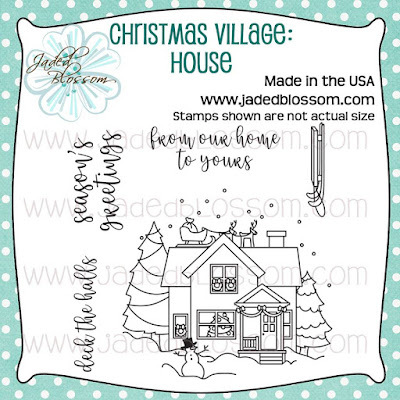 Welcome to the 12 Days of Christmas Village Release! Each day we will be featuring a new Christmas Village Stamp! Regular Price for the Release Package is $161.99. 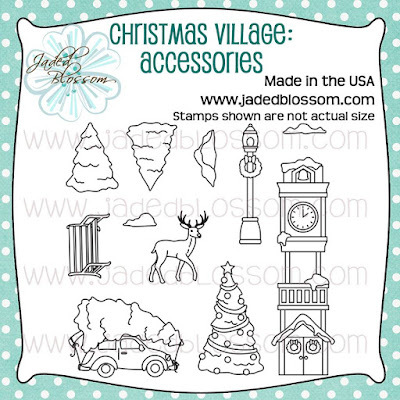 Each Christmas Village stamp is regular price $12.99 but we have them at a special price for this release only of $9.99! 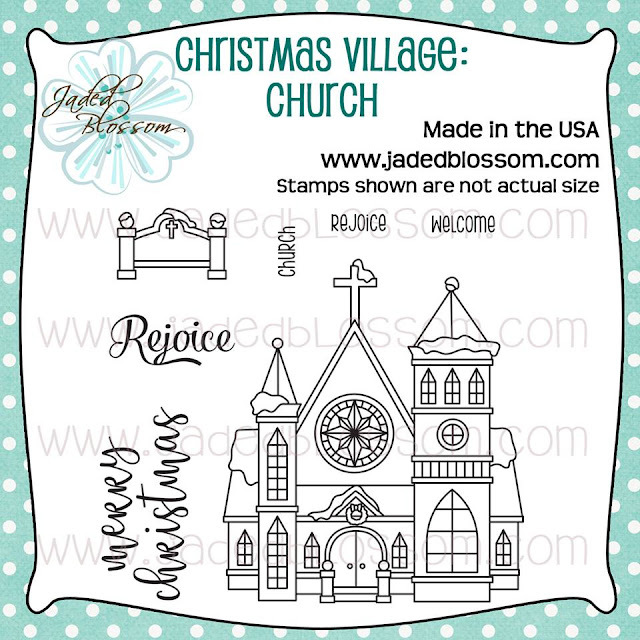 Free 3x4 stamp for customers who purchase the Christmas Village Release Package. 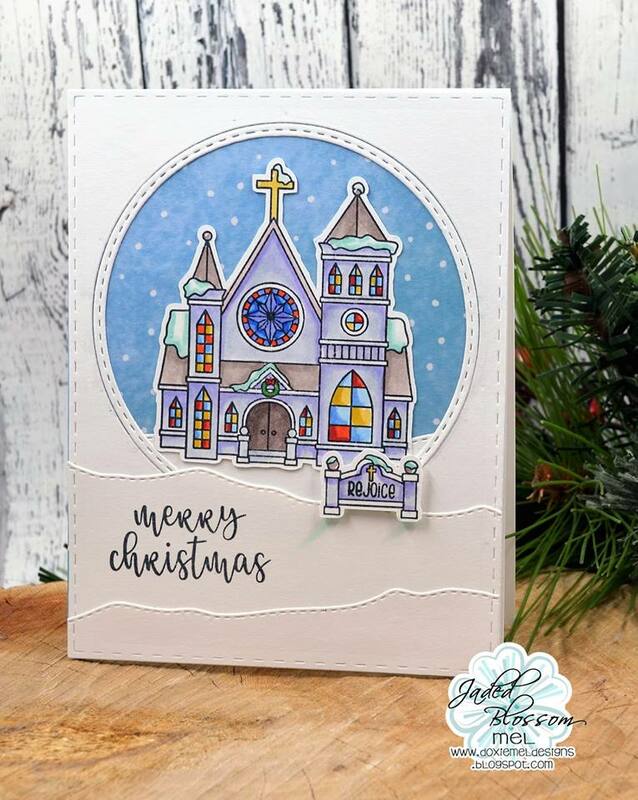 Freebie is only available through 12/4, 11:59 pst. 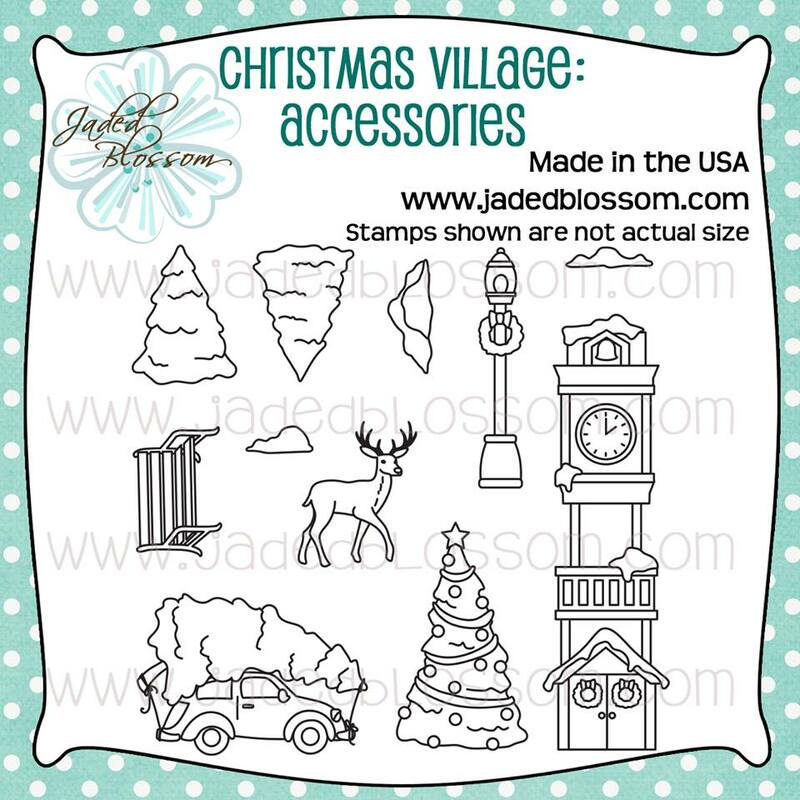 Free 3x4 stamp for customers that spend $40 or more on Christmas Village Stamps before Taxes and Shipping! 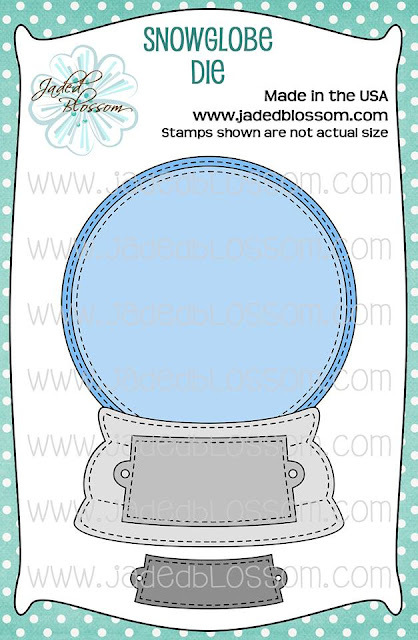 Freebie is only available through 12/4, 11:59 pst. Here is some inspiration from our design team members. 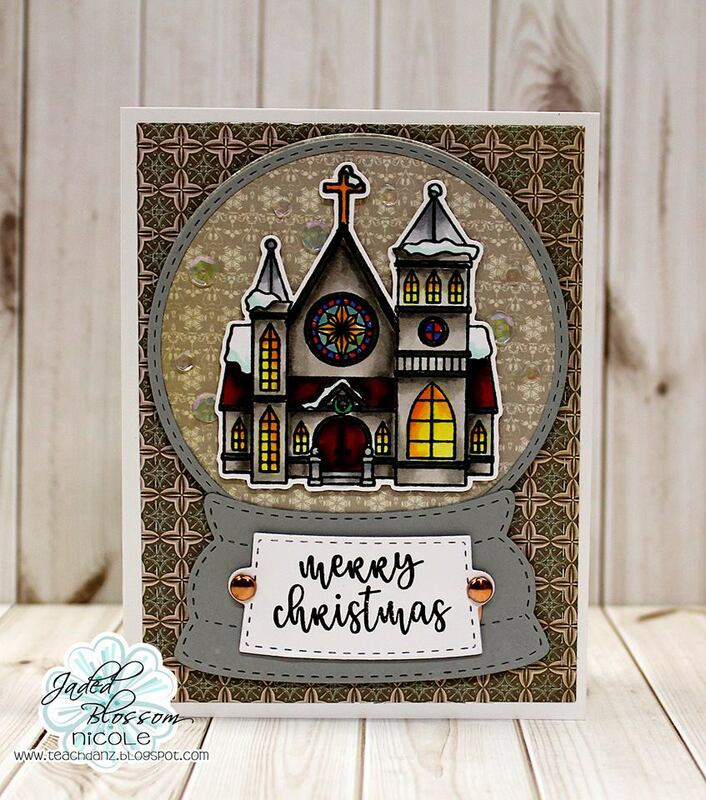 Thanks so much for checking out today's reveals! Make sure to come back tomorrow for more! To claim your prize, email us at admin@jadedblossom.com. You must claim your prize within two weeks of it being announced. Thanks! Check here to see if your a winner. 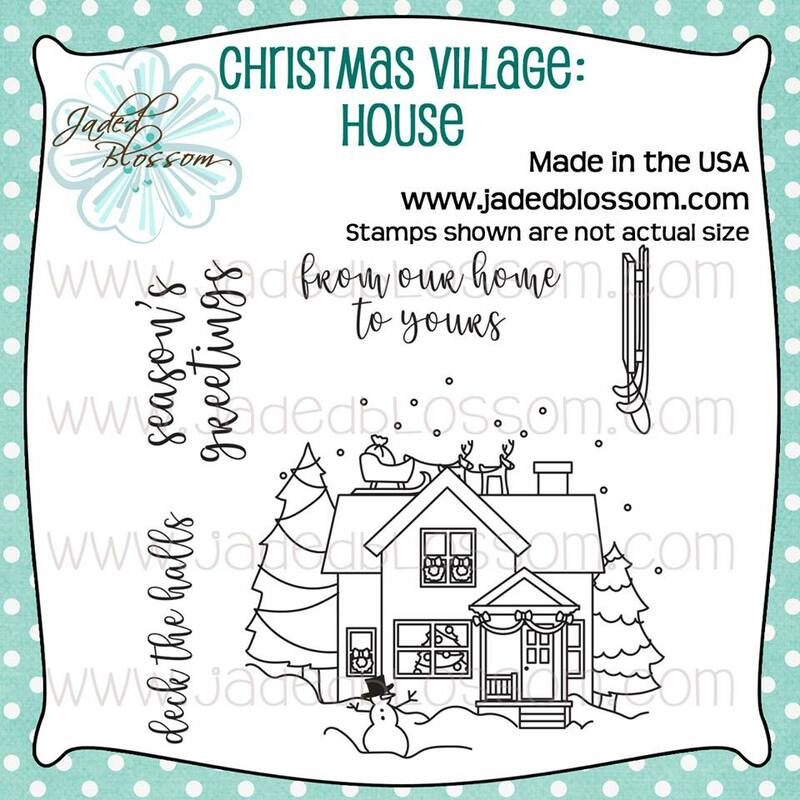 Jaded Blossom November Stamp Release Blog Hop! 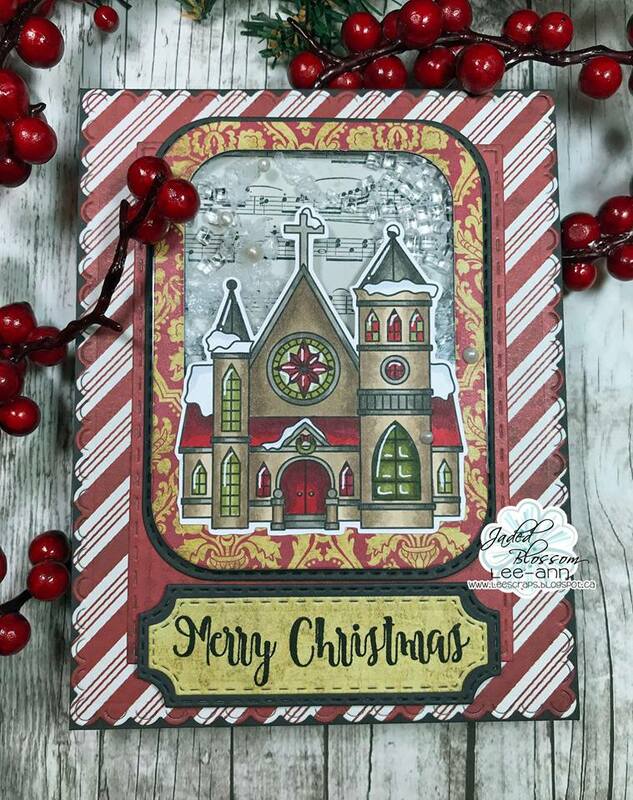 Wood Christmas Ornaments with Jaded Blossom!